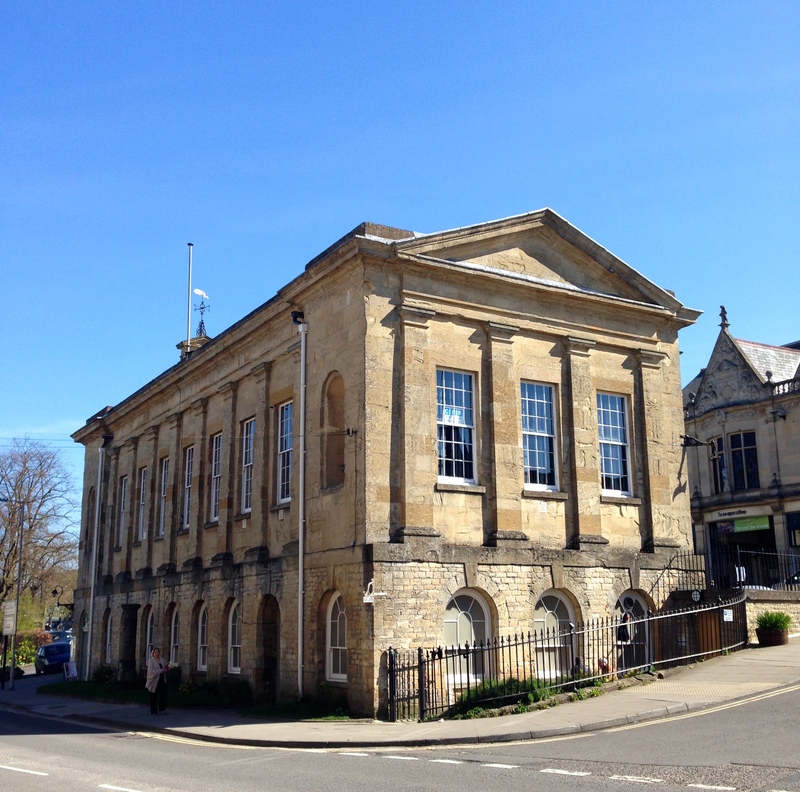 Experience Chipping Norton (ECN) have let us know that there will be a “unique civic event” at the Town Hall on 23 January. At 1pm, ECN, Chipping Norton Town Council and “a very special guest” – as yet unnamed – will be available to discuss new proposals for local commerce and community engagement. They are asking anyone interested in coming along to meet and chat with someone who can “help affect real change”, and to share ideas with other traders to keep local businesses thriving in 2015 and beyond, to get in touch with them to book a place at the event. Email ECN at info@experiencechippingnorton.com for more information or to book a place. A full lunch and refreshments will be available at the event. This entry was posted in advert, news and tagged businesses, Chipping Norton Town Council, ECN, event, Experience Chipping Norton, Town Hall, traders. Bookmark the permalink.